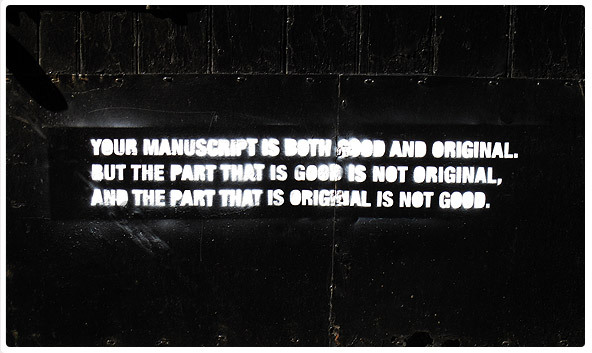 Here is a website and book celebrating found art and typography on the streets of Liverpool. I am a scientist, inventor, and innovator. I use observation and measurement to understand the world around me. I live near the coast in the North-West of England, less than ten miles from Liverpool. All original text is copyright Matt Reed 2007-2019. All rights reserved. Quoted material is clearly indicated. If you own the copyright in any images or content, and you want it removing, then please contact me matt.reed.uk (usual symbol for at) gmail dot com. Original text Copyright M.G. Reed (2008-2014). Simple theme. Powered by Blogger.